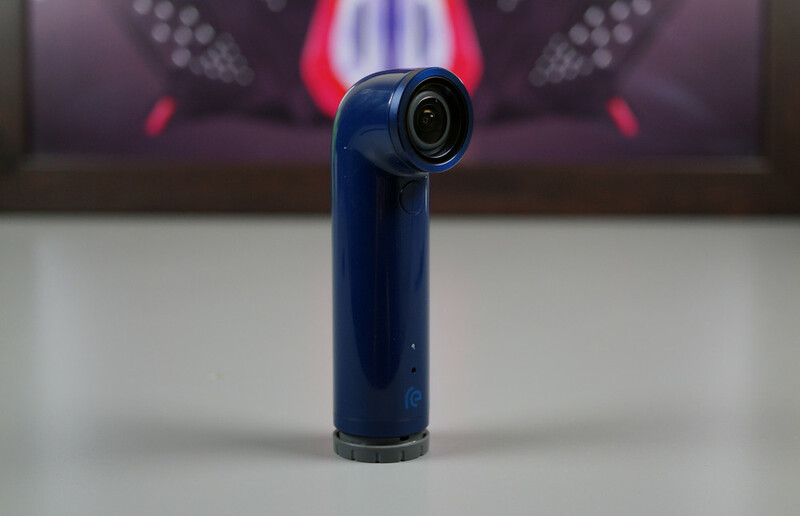 In case you are scrambling to find a neat Mother’s Day gift, or possibly even an early Father’s Day gift, HTC has cut the price of the RE Camera, dropping it by $50 to just $149.99. The RE Camera is an ultra portable periscope-looking device that allows you to shoot video and snap photos, while also staying in the moment. Having no dedicated viewfinder, users are able to experience whatever it is in front of them, and still capture it on video for later viewing and sharing. On top of getting the RE for a discounted price, HTC is throwing in an accessory goodie bag, complete with the RE clip-on mount, handlebar mount, and RE protection pack. The protection pack includes lens caps, water-proofing cap, plus a lanyard for tethering. These accessories are valued at $60, all for free. If this little gadget is something you think mom might enjoy, or dad, pick it up on HTC’s site in either Teal, Orange, White or Blue color options.